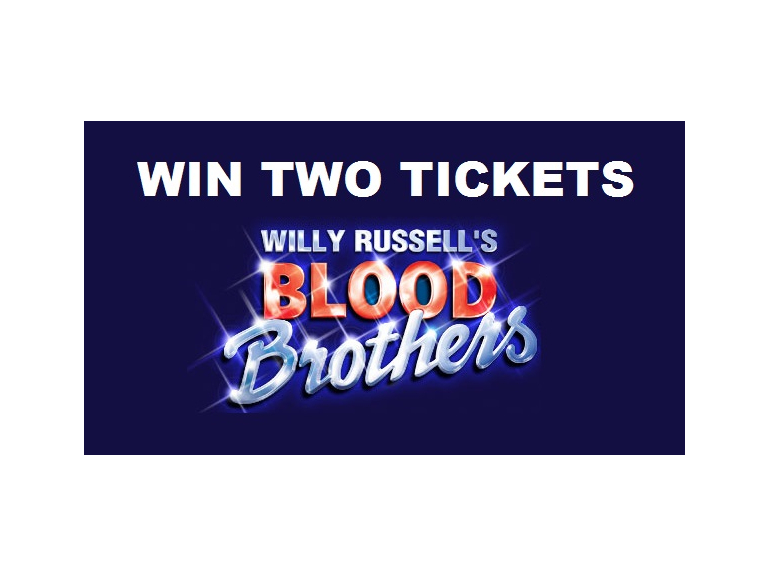 Win Two Tickets to the Opening Performance of Blood Brothers at Watford Colosseum! The Blood Brothers musical tells the captivating and moving tale of twins who, separated at birth, grow up on opposite sides of the tracks, only to meet again with fateful consequences. There are few musicals have received quite such acclaim as the multi-award winning Blood Brothers. The Bill Kenwright production exceeded 10,000 performances in London’s West End before it closed in 2012. The closing date is Monday 24 March 2014 at 5pm. The winner will be notified by Wednesday 26 March 2014.